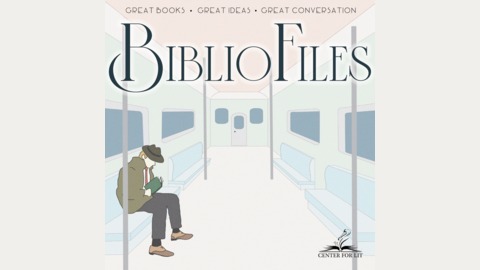 In which the CenterForLit staff embarks on a quest to discover the Great Ideas of literature in books of every description: ancient classics to fresh bestsellers; epic poems to bedtime stories. 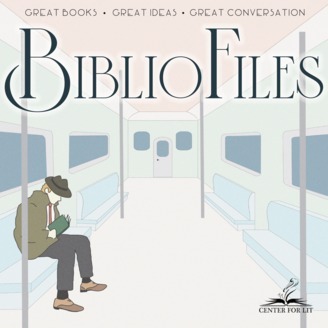 This podcast is a production of The Center for Literary Education and is a reading companion for teachers, homeschoolers, and readers of all stripes. It’s time for another What Are We Reading? episode of BiblioFiles. And instead of asking one person to sit in the hot seat, the entire CenterForLit crew decided to share the strange array of books sitting on their nightstands. It appears that many of us are interested in the relationship between digital and print at the moment; Adam has discovered his “twin” in the publishing world, and Shakespeare’s bloodiest play lends itself to many bad puns. BiblioFiles #62: What is the Importance of Children's Poetry?